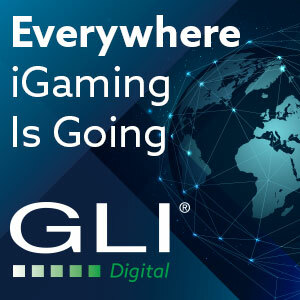 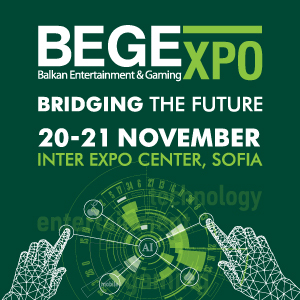 Creative games development studio BeeFee has signed a content distribution deal with leading iGaming Integration Platform CasinoEngine powered by EveryMatrix. 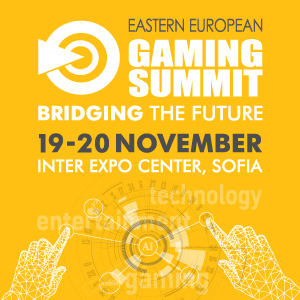 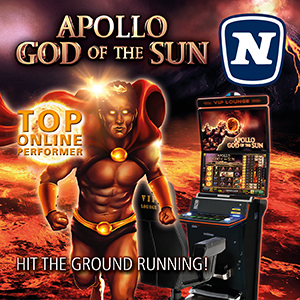 The agreement will see BF Games entire portfolio of games integrated onto CasinoEngine. 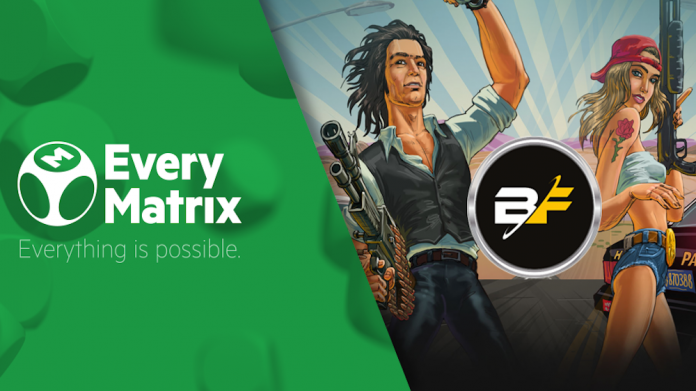 The newly inked partnership will give EveryMatrix’s operator network quick access to BF Games’ high-quality games including popular titles such as Bonnie & Clyde, Crystal Mania and newly-released Aztec Adventure 3D. 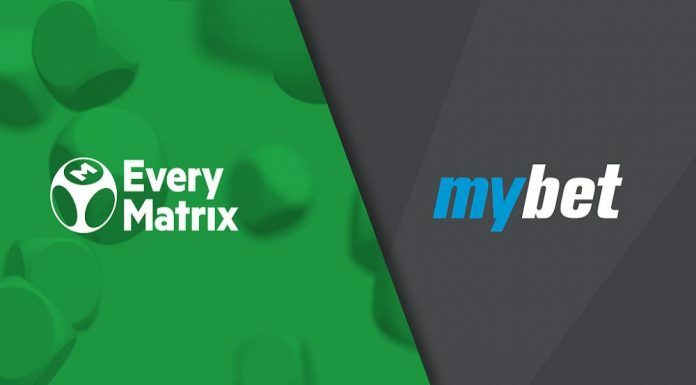 Claudia Melcaru, Head of Business Development at BeeFee, said: “Teaming up with EveryMatrix allows us to supply our ever-increasing games portfolio to more operators and expand into new regulated markets. 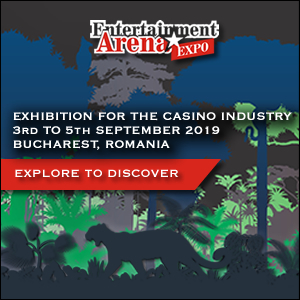 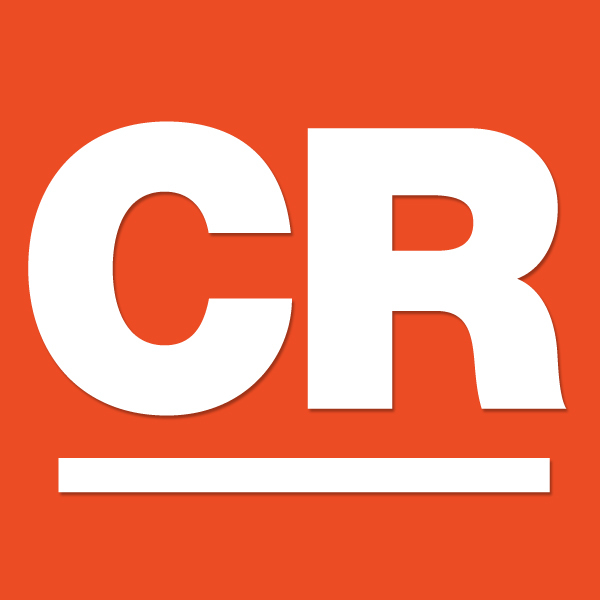 Amund Stensland, Head of Vendor Management at EveryMatrix, commented: “CasinoEngine is the point of contact between operators and gaming suppliers and we’re aiming to help them both to enhance their offering and reach new markets.